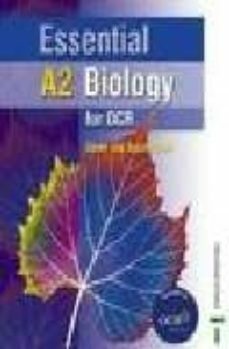 A brand new full endorsed text written to match the latest OCR specifications for A2 Biology and Human Biology. Written by practising teachers, the best-selling authors of New Understanding Biology. This fully acessible text is laid out in double page spreads and written in simple, easy to understand language.